The Indian government is considering changing certain aspects of the intellectual property (IP) law in order to boost research in artificial intelligence (AI), as it looks to deploy emerging technologies for better governance, The Economic Times reported. According to the ET report, the government is expected to soon set up a high-level task force that will submit recommended changes to the laws. It has already put forth a plan on how to use AI in order to improve the country's social indicators. It also said that the task force will comprise of members from ministries and the departments of IT and industrial policy & promotion, as well as government’s think tank Niti Aayog. “The current IP regime, with its stringent and narrowly focused patent laws, is posing a challenge to AI applications, given the unique nature of AI solution development,” a senior government official was quoted as saying. He explained that IP laws must be made enforceable from the AI perspective, allowing developers to take credit from their work and make profits. 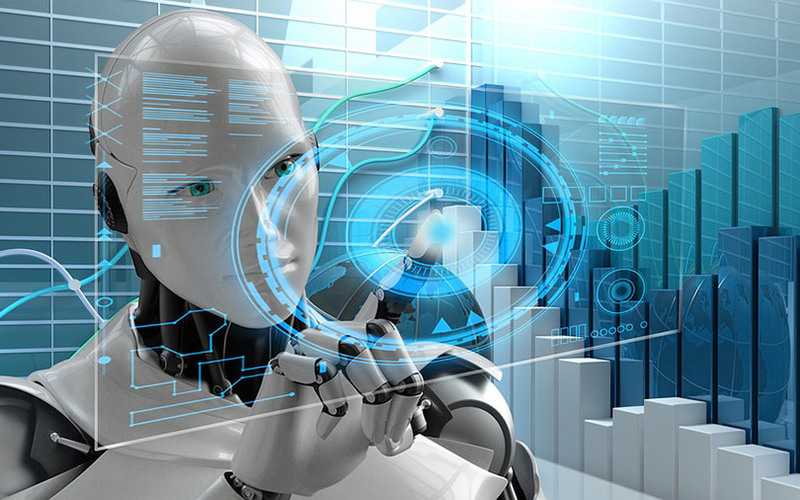 “This will help in promoting innovation, entrepreneurship and core and applied research in the field of AI,” the official was quoted as saying. AI has attracted considerable government attention in recent times. Niti Aayog has partnered different entities to deploy AI in order to sort out issues in sectors such as healthcare, education and governance. It has signed agreements with tech giants Intel, SAP and IBM to provide teacher training and equipment for school labs set up under the government’s Atal Innovation Mission. The labs are geared for coaching students in emerging technologies. In May, Niti Aayog entered into an agreement with Swiss engineering group ABB to collaborate over AI and robotics in manufacturing. Both parties have signed a statement of intent to support the government’s Make in India programme through advanced manufacturing technologies. In April, Niti Aayog signed an agreement with blockchain firm ConsenSys to make blockchain prototypes across healthcare, education, land registry, supply chain, and more. It has been working with pharma companies to explore the use of blockchain to curb the menace of fake drugs in India. Again in April, the think tank said that it was tapping an IIT-Delhi-developed artificial-intelligence tool that reveals and predicts socio-economic conditions of areas right down to the district level using satellite images, said a report. The project is expected to help policymakers take better decisions across health care, education, agriculture, sanitation, employment and others.